Up to six posts are available in the department for periods of 6 to 12 months at a time to provide experience in Paediatric surgery. It is recommended that prospective registrars do 6 to 12 months as a medical officer. Eight funded registrar post s are available. Registrars rotate though both CHBAH and CMJAH, and will also rotate through NMCH when it opens in Junly 2016, over a 4 year training period. 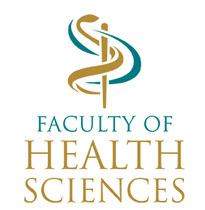 Registrars register for the MMed degree in Paediatric Surgery for the duration of their training period and in addition to completing the MMed, are expected to successfully complete their exit examination with the College of Paediatric Surgery of South Africa to qualify for specialist registration. For further information or application forms please contact the Department of Paediatric surgery directly.